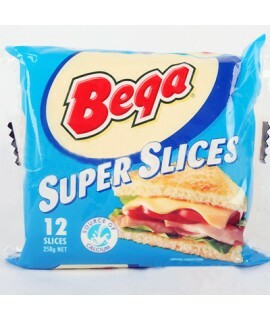 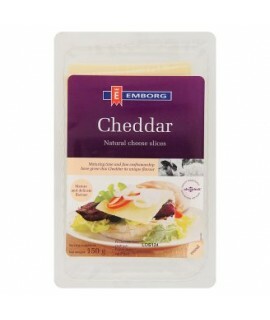 Bega Supper Slices1 Pack = 24 Packages, 1 Package = 250gm..
1 Pack = 20 Packages, 1 Package = 200gmSmooth malleable texture with clean butter taste. 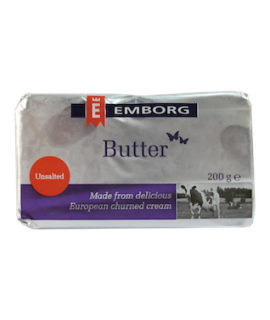 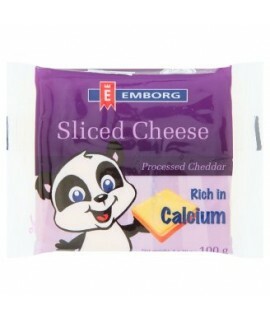 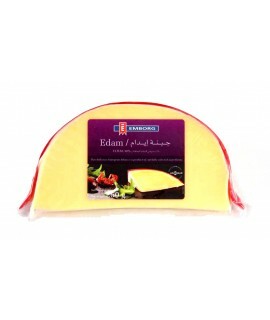 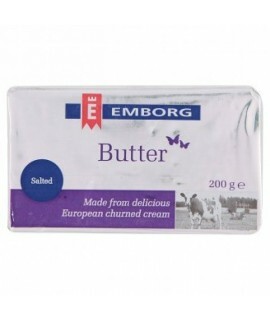 100% cream ..
1 Pack = 20 Packages, 1 Package = 200gmSolid, smooth, uniform and malleable butter quality with a cl..
1 Pack = 24 Packages, 1 Package = 200gmCheddar Cheese White 200g..
1 Pack = 15 Packages, 1 Package = 400gmCheddar Cheese White 400g.. 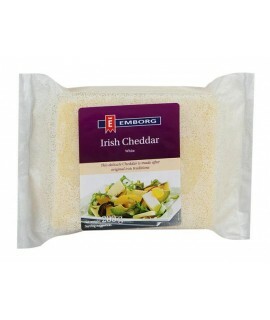 Ingredients: Ingredients: Potatoes, Vegetable Oil (Contains One or More of the Following: Canol.. 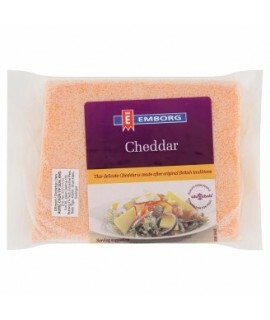 Ingredients: Ingredients: Potatoes, Vegetable Oil (May Contain One or More of the Following: Can..
E28 French Fried Potatoes 3/8..
E29 Lambweston Crinkle Cut F/F Potatoes..
1 Pack = 16 Packages, 1 package = 250gmEdam Cheese Portoin..
1 Pack = 24 Packages, 1 Package = 200gmEmborg Cheddar Cheese Coloured 200g..
1 Pack = 24 Packages, 1 Package = 400gmEmborg Cheddar Cheese Coloured 400g..
1 Pack = 11 Packages, 1 Package = 200gmEmborg Cheddar Slice..
1 Pack = 24 Packages, 1 Package = 200gmEmborg Cheddar Sliced Processed..
1 Pack = 10 Packages, 1 Package = 100gmEmborg Dana Blue Cheese..